Your favourite hipster kitties are back! Sophisticated 2.0 is here, and we’re super excited to bring back one of our fastest selling and most popular prints ever! We’ve updated Sophisticated for 2017 and our cool cats now come in a variety of spunky new colors and sport super cute SweetLegs collars. Keep it casual in Sophisticated 2.0 by pairing it with a teal modal tee and a white lace extender tank. Complete the look with some fringed leather boots and a black bow choker necklace. Grab these fancy felines before they run away – for good! Everything went smoothly from shopping to shipping and delivery. I love how soft the sweetlegs are. This was my first purchase of Sweetlegs. I can not believe how soft they are. When I put them on. I felt like I wasnt even wearing pants. They fit like a second skin. No tight feeling around my legs or tummy. I was so surprised because they looked so thin. I thought for sure I would feel fat and constricted in them . I love love love them. I bought 2 for me and one for my daughter. You can bet I will get more colors for me. 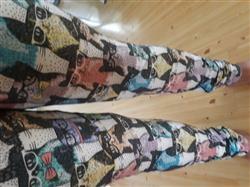 These leggings are the cats meow! Love these leggings! So cute so comfortable. Unfortunately mine came with a tiny snag but thankfully the exchange process is very easy and will be getting my replacement pair soon. Thanks Sweetlegs for your excellent product and customer service! Love these and fit tall ladies! 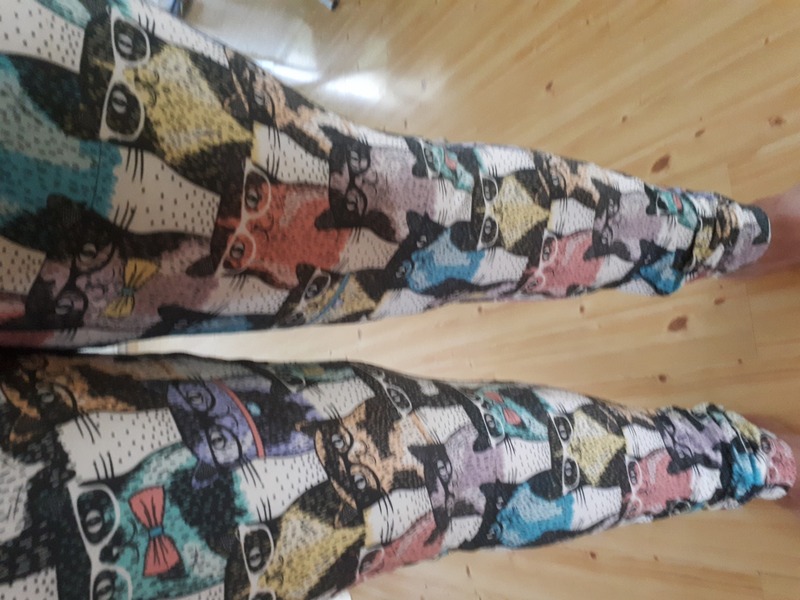 I'm so excited that I was able to purchase these adorable leggings which are so soft and comfortable and well-made. And they actually fit me! I wear a size 8 and I'm 5'11. 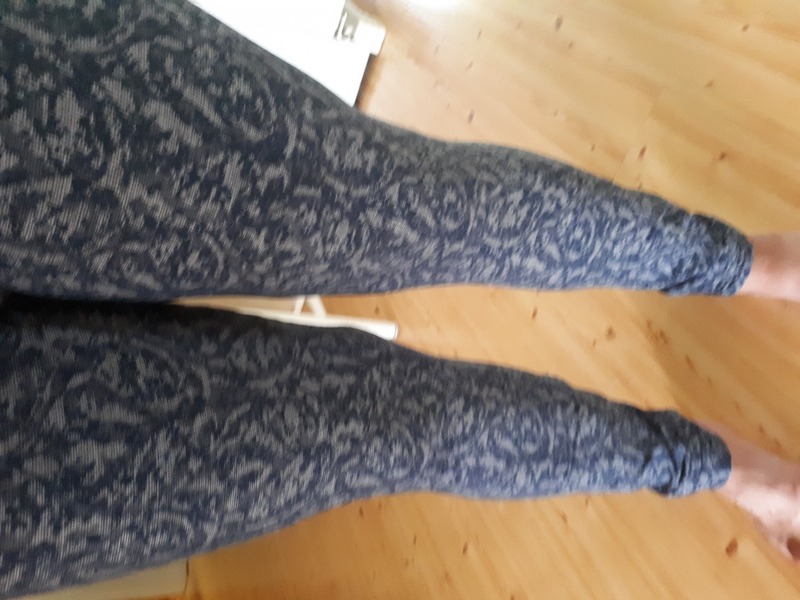 My legs are freakishly long and I have a seriously difficult time finding any pants or pant-like leg coverings that fit me. These are long enough and don't ride up my ankles or get shorter during the day!